Top building plot on a hillside with view of the Kitzbüheler Horn, Hahnenkamm and Loferer-Steinberge, water & electricity developed, sewer in close proximity, quiet location, due to dead-end road no through traffic, cubic capacity density 1.2 land development through municipality flexible. 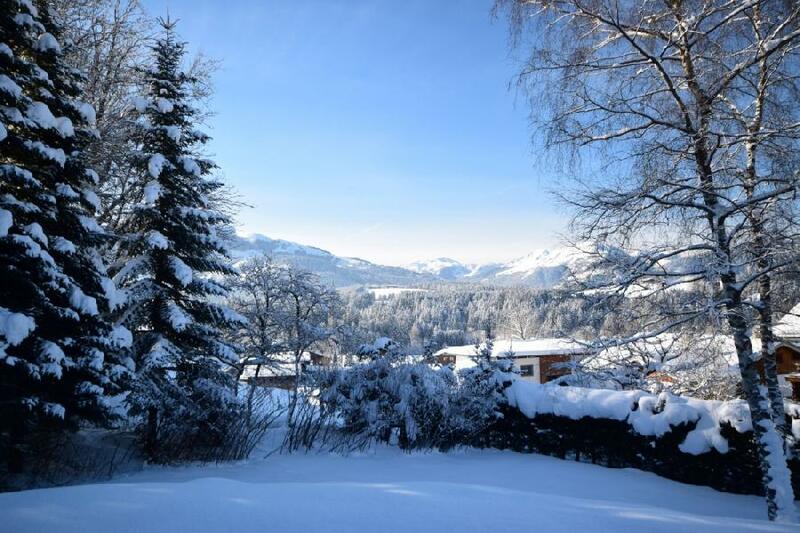 This quaint alpine village of Reith is located only a few minutes away from the Gamsstadt Kitzbühel. 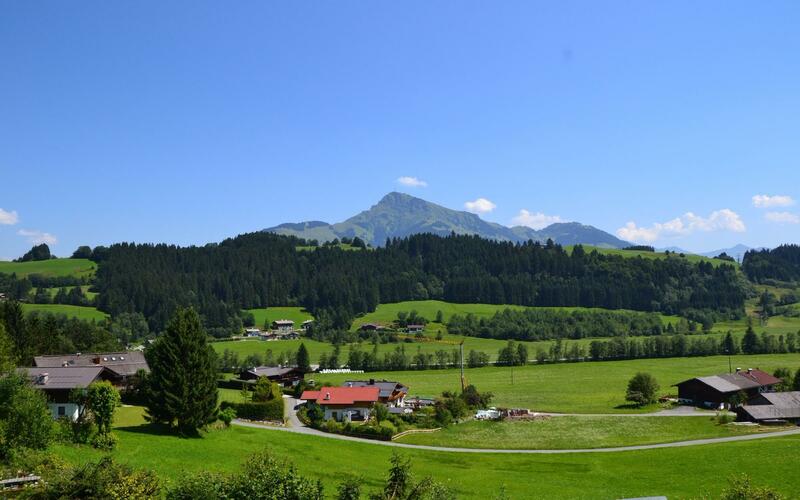 You can enjoy the highest quality of life, embedded in the Tyrolean alpine world, surrounded by wide meadows and fields. Every season, whether spring, summer, autumn or winter, there are a fascinating natural spectacles and a wide range of recreational opportunities. Countless hiking, biking and walking paths just wait to be discovered. 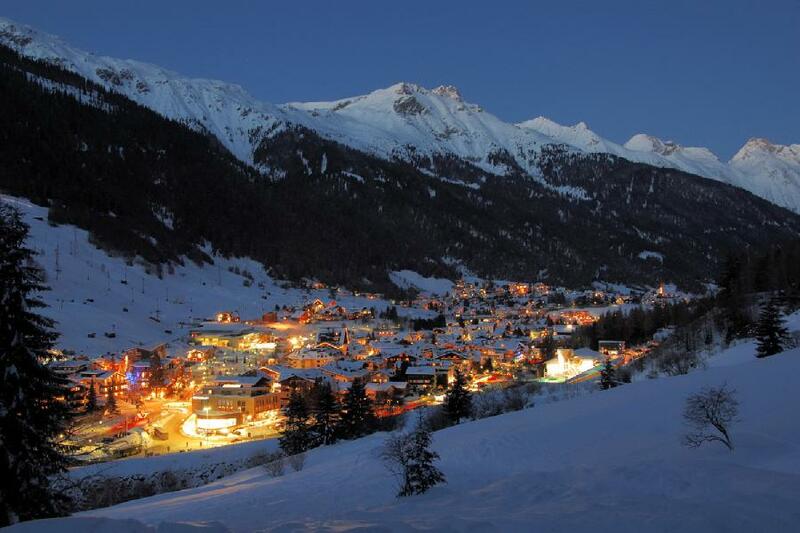 Extensive ski-worlds offer countless kilometers of slopes, at enchanting altitudes. 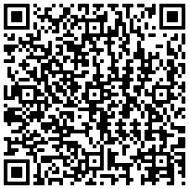 For details regarding the property AP-ZL-LX553, please complete the form below. We ensure you the highest level of data protection and absolute discretion with regard to your personal information.